OTTAWA—A lawyer for Vice Media is telling the Supreme Court of Canada that journalists must not be turned into an investigative arm of the police. Counsel Philip Tunley is making the argument for clear media protections today in a case that squarely pits press freedoms against the powers of law enforcement agencies. 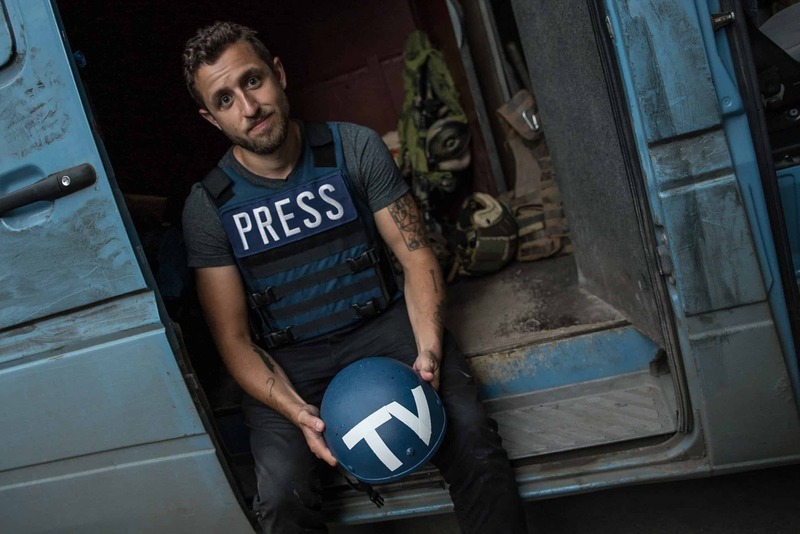 Vice Media reporter Ben Makuch is challenging an Ontario Court of Appeal ruling that he must give the RCMP the background materials he used for stories on an accused terrorist. In 2014, Makuch wrote three articles about the involvement of Farah Shirdon with Daesh, also known as ISIS or ISIL. The articles were largely based on communications between Makuch and Shirdon through a text messaging service. The RCMP obtained a production order under the Criminal Code, directing Vice Media and Makuch to provide documents and data relating to communications with Shirdon. Makuch brought an application to quash the production order, but it was dismissed — a decision upheld by the Court of Appeal. Crown counsel Croft Michaelson tells the Supreme Court today there is no merit to criticisms of the robust legal framework in place for deciding access to media materials. The Canadian Press. “Media must not be turned into investigative arm of police, Vice lawyer tells Supreme Court,” The Toronto Star, May 23, 2018. View the original article here.